We are OPEN and EXCITED to serve the Roseburg and Surrounding Communities! Cascade Self Storage is conveniently located at 1910 NE Diamond Lake Blvd in Roseburg, OR. Our store is located on the North side of the road, 1/2 mile east of the intersection of Hwy 99 and Hwy 138 next to the Dutch Bros. 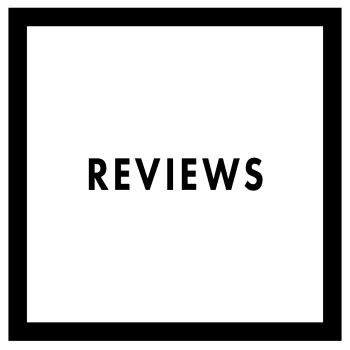 The photos you currently see displayed on this website our from our storage facility located 2562 W Main St in Medford, OR. 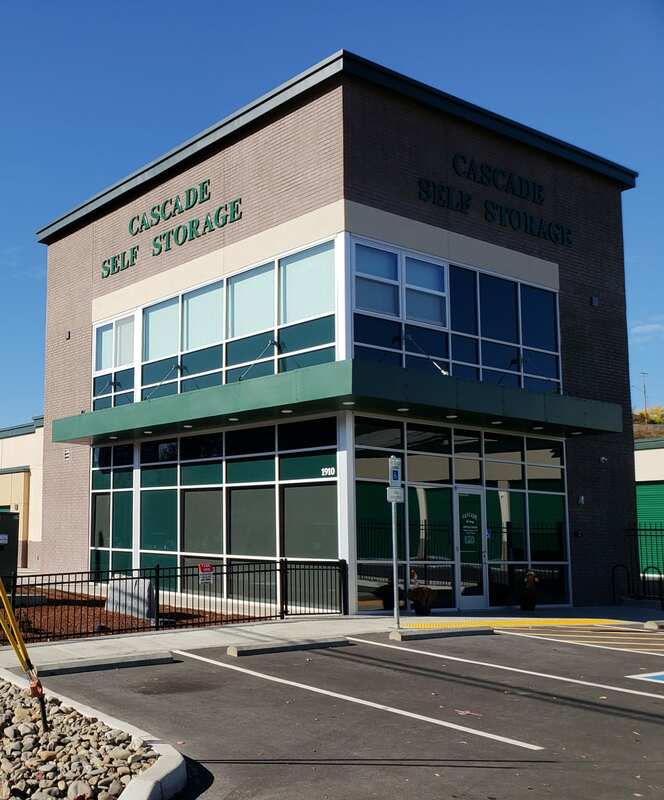 When it comes to protecting your belongings, there is no better option than the temperature-controlled storage units for rent at Cascade Self Storage. We maintain these units between a set temperature range to ensure your unit never gets too hot or too cold. 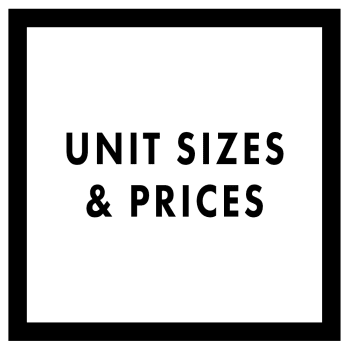 We offer a variety of unit sizes to accommodate your self-storage needs; air-conditioned and heated units sizes from 5x5 up to 15x21 and standard drive up sizes from 10x13 up to 32x20. All our units have roll up doors. The air-conditioned and heated units are all drive up access to the buildings whether on the lower level or upper level with walk-in access. There's no need to mess with loading and unloading an elevator or lift. Cascade Self Storage continues to grow and expand. With it's two locations currently open in Medford, OR and now in Roseburg, OR. Another new facility is also currently under construction in Grants Pass, OR with an anticipated completion date later in 2019. Our self storage facilities not only serve the communities they are located in they also serve many of the surrounding communities such as; Dillard, Dixonville, Glide, Green, Melrose, Riversdale, Roseburg, Sutherlin, Wilbur and Winston. We offer two convenient locations in Medford, OR, to serve the communities of Applegate Valley, Ashland, Central Point, City of Rogue River, Eagle Point, Gold Hill, Jacksonville, Medford, Phoenix, Talent, Yreka, CA, and White City, OR.